Slow cooked in a kettle using the perfect blend of mouth watering spices and sugars. Mississippi Barbecue Sauce gives your food authentic handmade Southern Barbecue flavor. Real, honest flavor, never too smoky, this thick and savory sauce will always stick to the meat, and keep them coming back for more! Use it as a marinade before you grill and slather on using a brush while on the grill. Try it as a tasty dipping sauce for chicken nuggets and fries! Buy One of Each and Save! 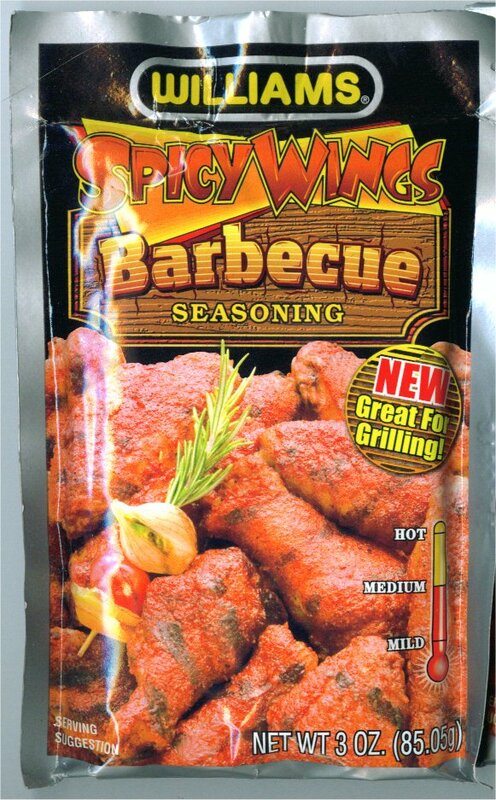 Our signature blend of spices and our #1 seller in Jamaica and the Caribbean with its distinctive spicy flavor. A very famous spice used to make Jerk chicken and Jerk pork on the streets of the Islands. with no preservatives, fillers or MSG. 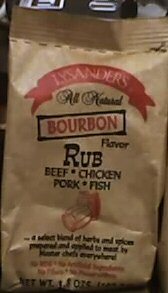 Now you can apply herb and spice blends like Master chefs have done for years using LYSANDER'S Bourbon Rub. Meat rubbed with Lysander's all natural blend of herbs and spices provides an eating experience you will never forget or want to do without. 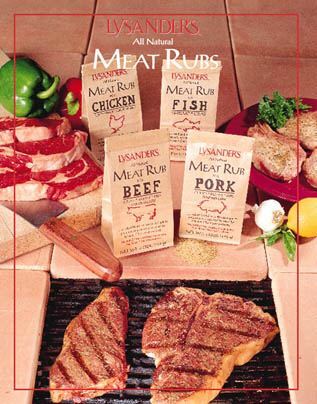 All meats can be rubbed -- beef, pork, or chicken. Great for seasoning fish, too. Taste the difference! All natural with no preservatives, fillers or MSG. 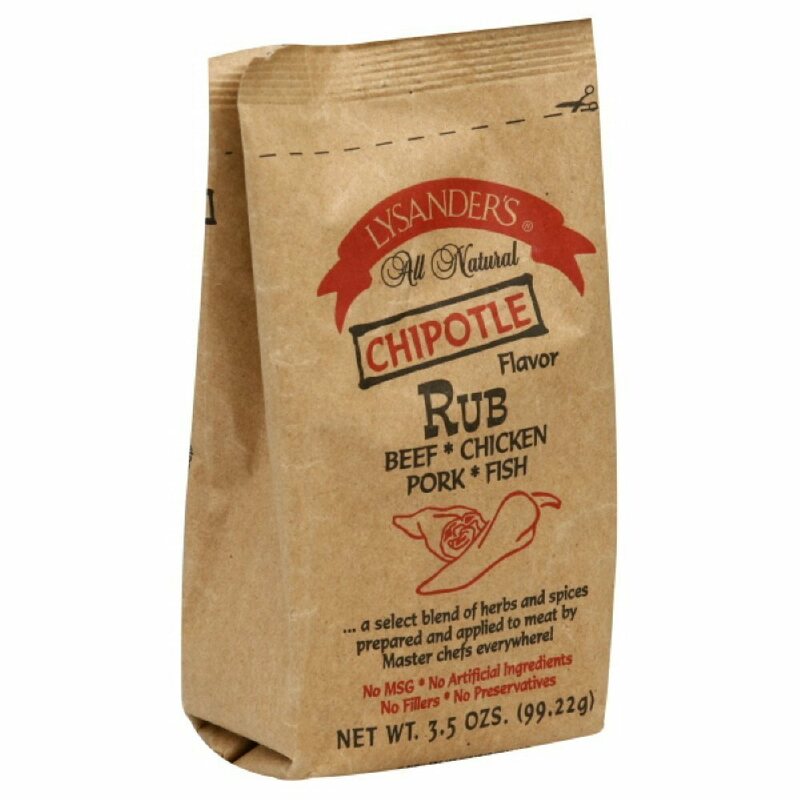 A smoker bag will bring new flavors to your dining table. Smoker bag is a unique method of preparing traditional smoked food. 06999-3 Order one of each and save! 2000-4 Order one of each and save! Developed at the request of friends and customers who cannot have black pepper.